Maintaining good oral health has many rewards: A sparkling smile, fresh breath, and healthy gums. But recent scientific evidence suggests that it may have an even greater benefit to your overall health: Specifically, it could potentially reduce your risk for a number of systemic (whole-body) diseases, including cardiovascular disease (CVD), diabetes, and rheumatoid arthritis. 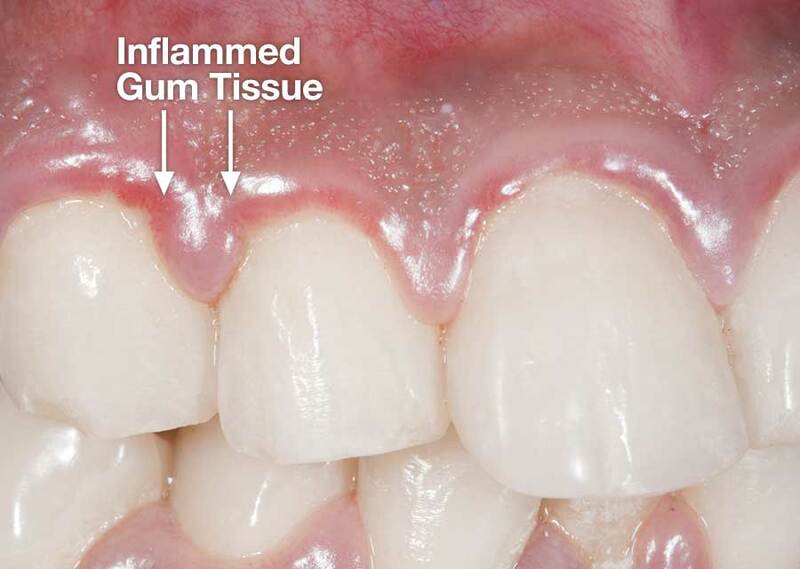 Periodontal (gum) disease is estimated to affect nearly half the population over age 30, and is the major cause of adult tooth loss. Numerous studies have shown that patients with severe periodontal disease are at increased risk for developing cardiovascular disease. Periodontitis may also increase the chance that diabetes will develop or progress, and research suggests an association between gum disease and adverse pregnancy outcomes as well. We have a number of effective treatments for periodontal disease, including nonsurgical procedures such as root cleaning and the local application of antimicrobials. For more serious conditions, conventional or laser gum surgery is an option. Finally, to keep your gums healthy between office visits, we can help you develop an effective oral hygiene routine you can practice at home. 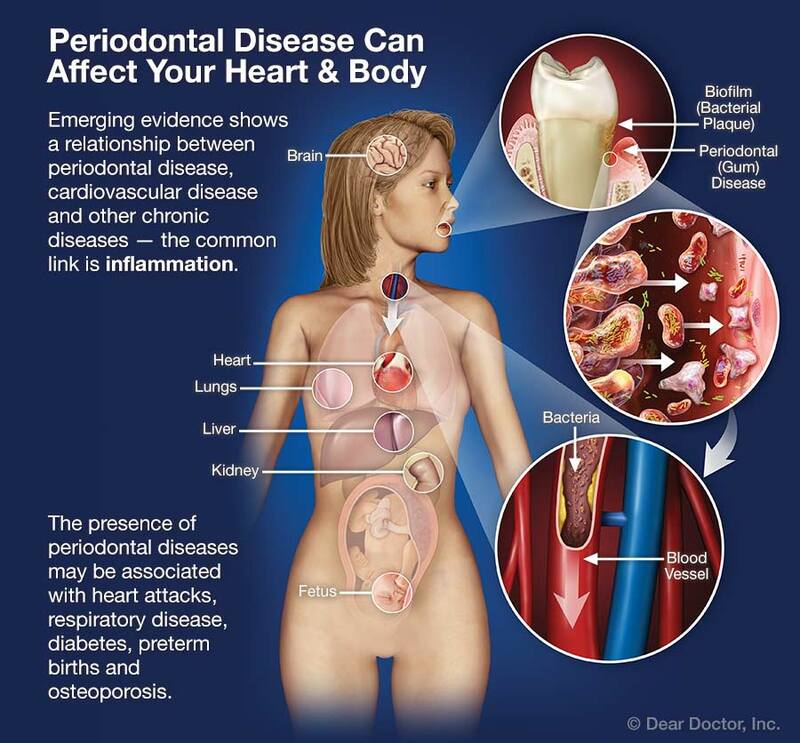 Although it's too early to say that periodontal disease causes heart disease or other systemic conditions, they seem to have a connection. And while we can't change genetics, it is possible to control external factors like excess weight, tobacco use… and gum disease. Maintaining good oral hygiene is the best way to avoid periodontal problems. But if problems occur, don't wait: The sooner we begin treatment, the better your chances for controlling gum disease — and perhaps systemic diseases too.